The History: Apple released the original iPhone with a non-serviceable battery. It didn’t take long before iPhone owners decided that this was not acceptable. When the iPhone was released there were already other phones on the market with removable batteries. Users were accustomed to being able to buy new batteries when needed. As soon as the aftermarket battery became available, the iPhone battery repair was no longer an issue. Although it does take skill to remove them, we suggest bringing your iPhone battery repair to us at Smart Fix LV for a quick and efficient service. If your iPhone suffers from any of these symptoms, please come in and see us. 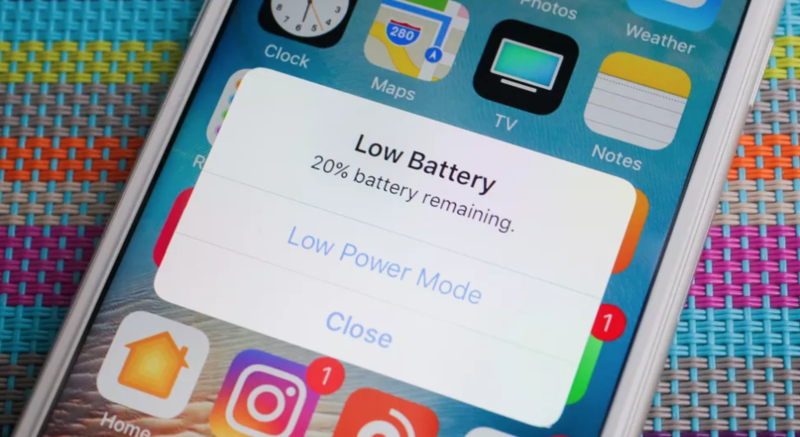 We could save you a bigger headache by replacing your iPhone battery. The last thing you want is for the iPhone battery to expand causing frame and LCD damage. This will turn your $45 iPhone battery repair to a $100+ iPhone repair. It’s always best to stay ahead of these problems and be pro-active! We’re just here to help! 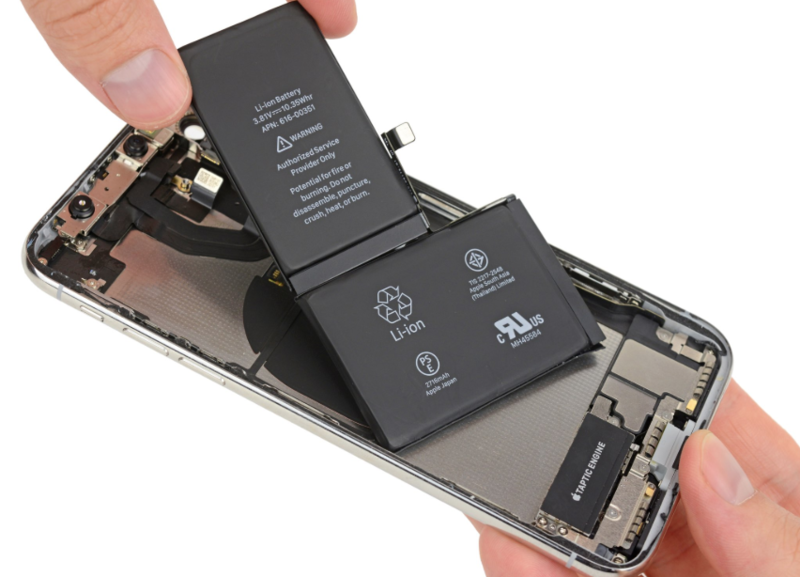 Warranty – Because we use OEM quality parts on our iPhone repairs, we are able to back our battery repairs with longer warranties than most shops. We are confident in our work, and that is why we back our iPhone battery repair with the longest warranties available. Get Your iPhone Battery Repaired Today! Please Contact Us At Any Of Our 3 Locations And We Promise To Provide The Best iPhone Repair Service In Las Vegas! At Smart Fix we offer a wide assortment of Accessories for all of the popular tablet models such as the iPad, Galaxy Tab, and Microsoft Surface.